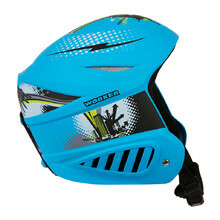 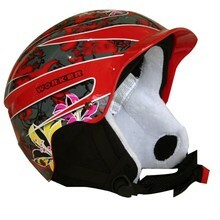 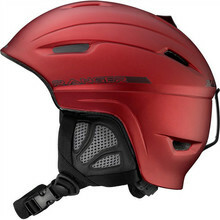 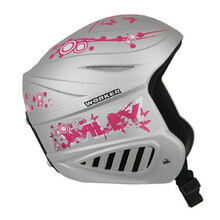 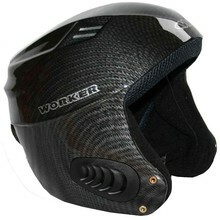 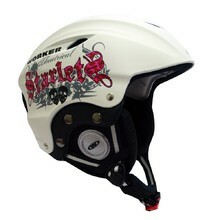 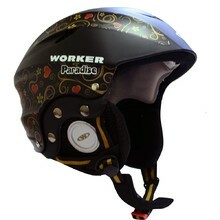 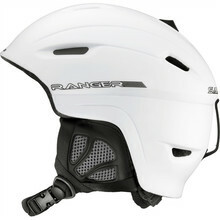 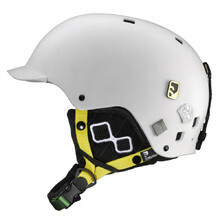 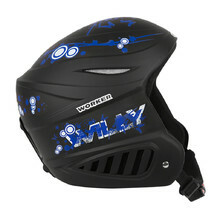 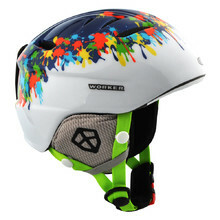 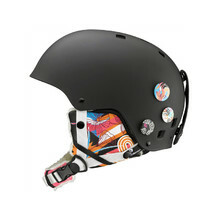 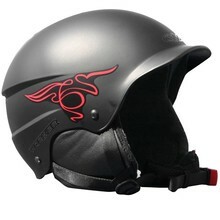 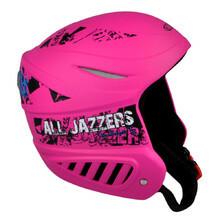 Snowboard helmets WORKER – snowboard helmets are essential to your safety. 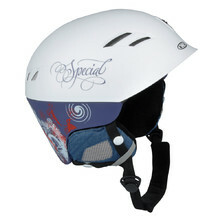 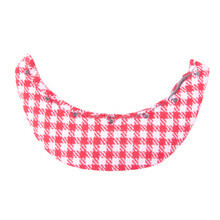 They are also practical – they offer warmth and protection against the wind. 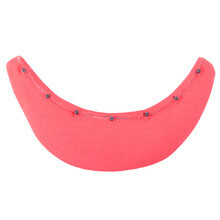 Warm ear covers, removable inner padding, chin pad.